This classic ribbed knit turtleneck is an essential layering piece that you'll be wearing for many seasons to come! Very flattering. Arms are a little long, but overall a very comfortable and cute top. This is my favorite turtleneck. The ribbed fit is very chic, so it is a go to for weekend nights out with highwaisted jeans. I also wear it under button downs and with blazers for a slim warm layer. It's a tad longer than most turtlenecks, so it tucks into anything really well. This is a major staple in my fall/winter wardrobe. Beautiful but high turtle neck! I loved the sweater and the material but my neck wasn't long enough to pull off the high turtle neck! I needed a new black turtleneck for Fall, and this one is perfect. It's soft, fits well, and who doesn't love the elegant simplicity of a black turtleneck? It's a wardrobe staple at a great price too! This is seriously the most flattering turtleneck. I love it so simple and classic. Snug and cozy...perfect fit!!! I can't wait for my next treat from Tuckernuck. Love this. 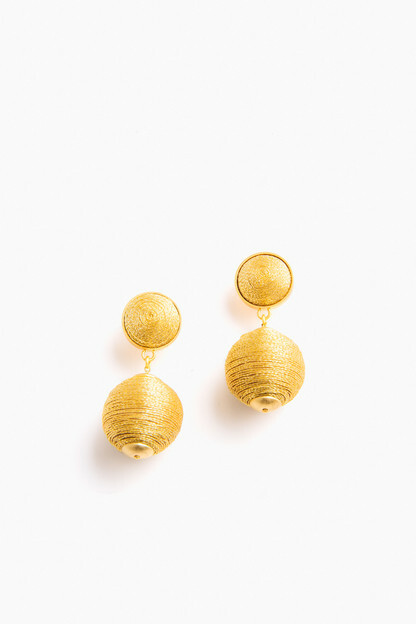 Very soft and classic. Goes with everything. Nice weight great quality. A keeper. Love the Sonia Ribbed Turtleneck! I was thrilled to receive my black Sonia Ribbed Turtleneck in the mail 2 weeks ago. It has been a most welcome shirt in my closet. Love it and will be ordering a white one next! Wonderful addition to my wardrobe! Very comfortable. The material is nice and I don't think it will fade after washing like some black knits can. I bought an XS and it seems to run a little on the bigger side, but I'm petite. Love this sweater, super great fit and as soft as promised! The perfect basic for your winter wardrobe. Fits snug to the body but not too tight. The material is soft & stretchy so fits perfectly & not tight, just fitted. Super comfortable & versatile. I would buy it in other colors! Great fabric weight! Love the knit, the fit, and the feel of this piece! Love this cozy staple. I'm not usually a huge fan of turtlenecks, but the fit and feel is perfect and has come in handy on many occasions! Looks adorable with jeans or a high waisted skirt. True to size. When I received, I surprised on how soft the material was. I ordered an XS and there was a little room to it. I would recommend! I was looking for a white turtleneck. I realize it is described as "winter white," but the photos made it look white white. I sent it back. I love the quality of Tuckernuck and the customer service. This one just didn't work. Super soft, fits well (not too tight, just enough room), and has clean lines. This sweater is a fabulous classic piece and is incredibly comfy. 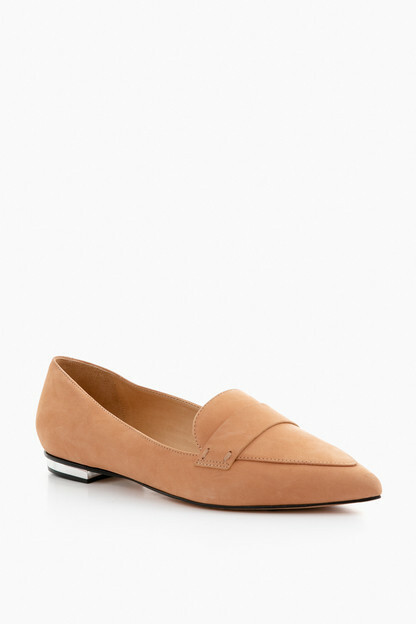 I love this wardrobe staple.. Simple, yet elegant. Classic. I am so glad that I bought the Sonia Ribbed Turtleneck! It is so comfortable and looks great. I usually find turtlenecks uncomfortable, but not this one! I typically like my long sleeve shirts to be a bit more tight, so I wound up sizing down to give me that effect! Purchased in Navy. Love the material - but the color looks more black than blue. Is true to size I purchased in XS am 5'2" and 127. These are great turtlenecks! True to size and classic fit. Don’t miss out! 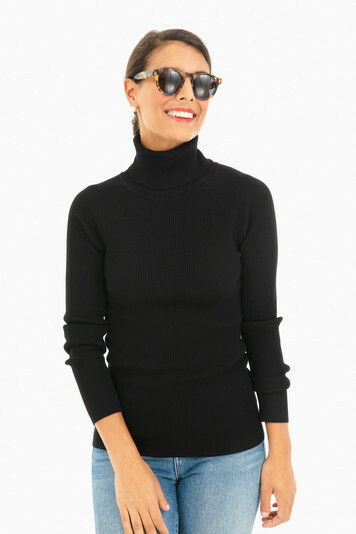 I don't usually wear turtlenecks but tried this one based on other reviews and it is great! So soft and fits perfectly...not too tight in the neck but snug everywhere else. I will be purchasing in other colors!